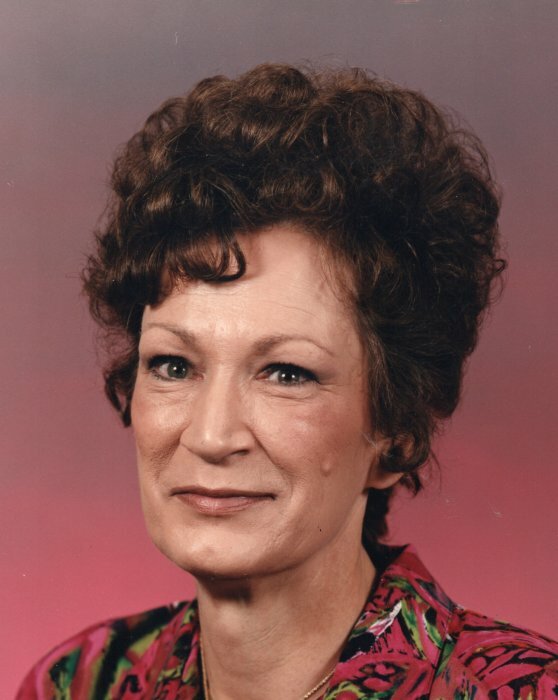 Clara A. Thorpe, 76, of Brookville, passed away Sunday August 26, 2018 at McKinley Health Center in Brookville, PA.
She was born on June 12, 1942 in Brooklyn, NY, the daughter of the late Anthony and Clara Starkamp Rizzo. She attended school at McKeesport High School. On June 7, 1975 , in Dravosburg, PA, she married Donald Thorpe, who preceded her in death on August 19, 2013. Clara worked as a waitress/assistant manager at Country Pride Restaurant (TA) in Brookville. She was a member of the First Church of God in Brookville. She enjoyed cooking, playing games on the computer, playing cards with family and friends, going to church, and visiting her grandchildren. Clara is survived by a grandson, Mitchell Monaghan of McKeesport; two granddaughters, Amanda "Justin" Smith of Summerville and Brandi Monaghan of Pittsburgh; a sister, Nell Falotek of Dravosburg; and seven great-grandchildren. Along with her parents and husband, Clara was preceded in death by a daughter, Tracey Fry; a grandson, Mason Monahan; a brother, Charles; and two sisters, Michaele "Mickey" and Patricia "Patsy". Friends and family will be received on Thursday, August 30, 2018 from 2 - 4 PM and 6 - 8 PM and Friday August 31, 2018 from 10 - 11 AM at the Furlong Funeral Home, corner of Broad Street and First Avenue, Summerville, PA. A Funeral Service will follow at 11 AM with Pastor Henry Scoff officiating.